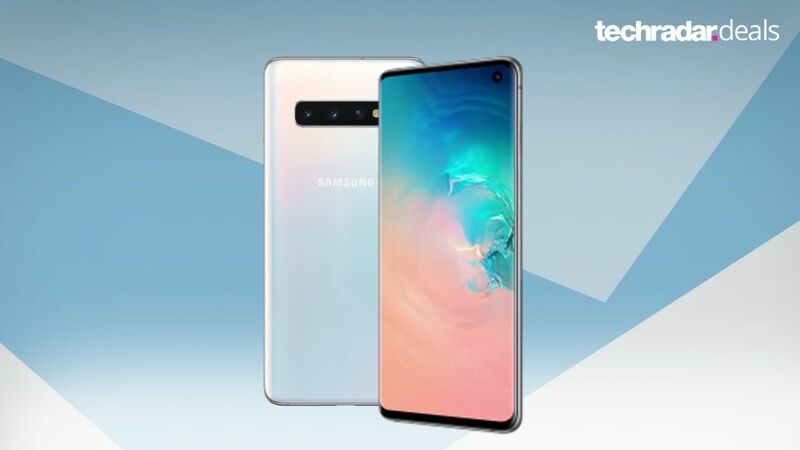 With the Samsung Galaxy S10 and its more expensive, and more affordable, siblings landing in Australia, everyone’s eager to get their hands on what is shaping up to be one the best Android handsets around. While you can learn everything there is to know about the handset in our hands-on Samsung Galaxy S10 review, we know you’re really here to check out what it takes to get yourself one of these shiny flagships, so this page will cover the best plans available. The Galaxy S10 is available in two storage configurations, with a 128GB starting at $1,349, and the larger 512GB option setting you back $1,699, but we’ve found some choice plans that’ll help soften the blow. As we’ve come to expect, Optus has run away with an outstanding introductory offer on the regular Galaxy S10 handset, putting it at the same price as the cheaper S10e, but Telstra’s unlimited plan is still the only one of its kind on the playing field, so if you’re not keen on stressing about data limits, that’s your go.